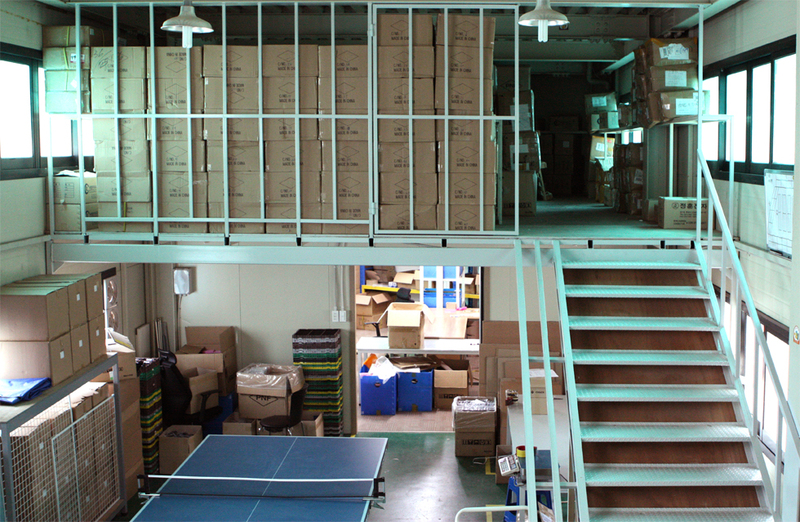 The first floor is duplex type warehouse. We need more time to organise it. 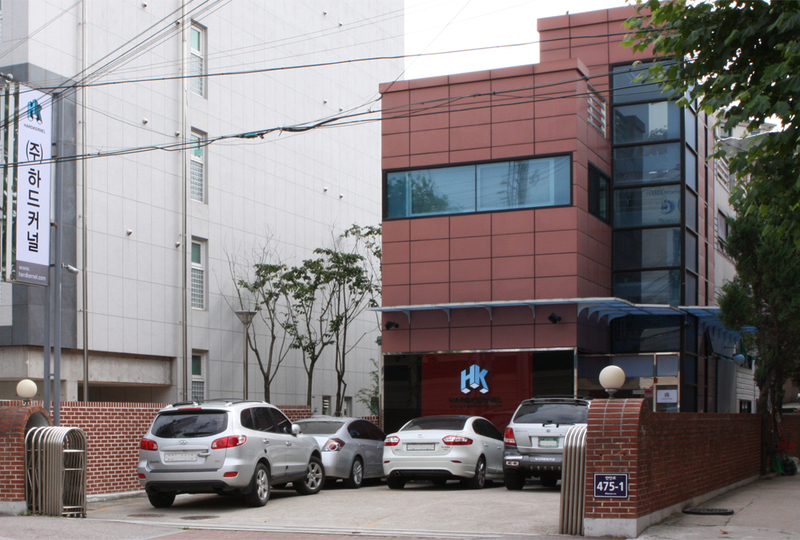 The second floor is our main office. 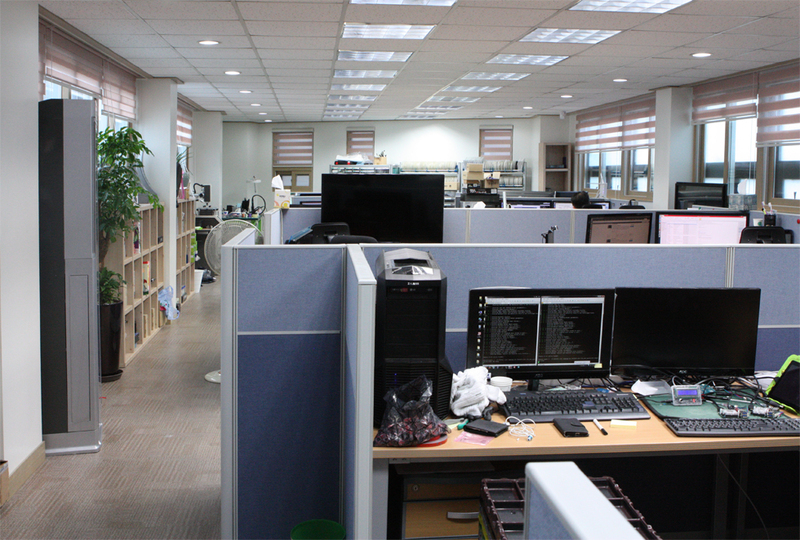 The developers are working here. A garden on the rooftop. 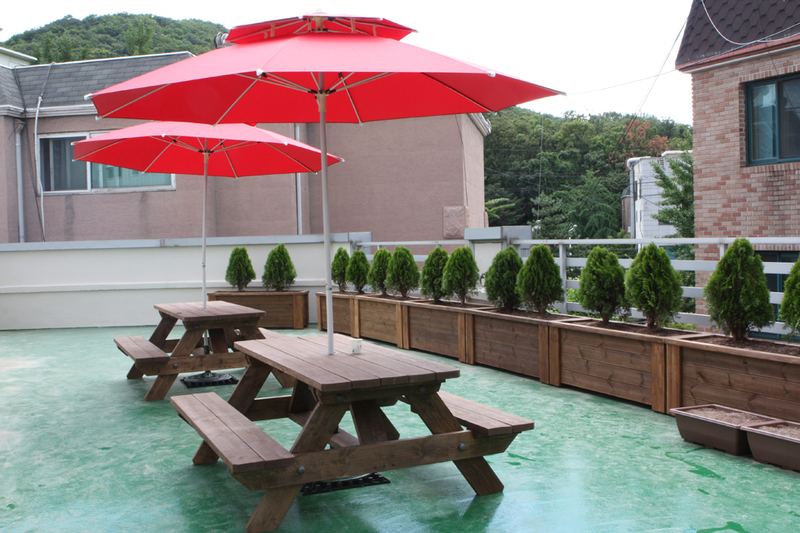 We can have lunch here when the weather is good. 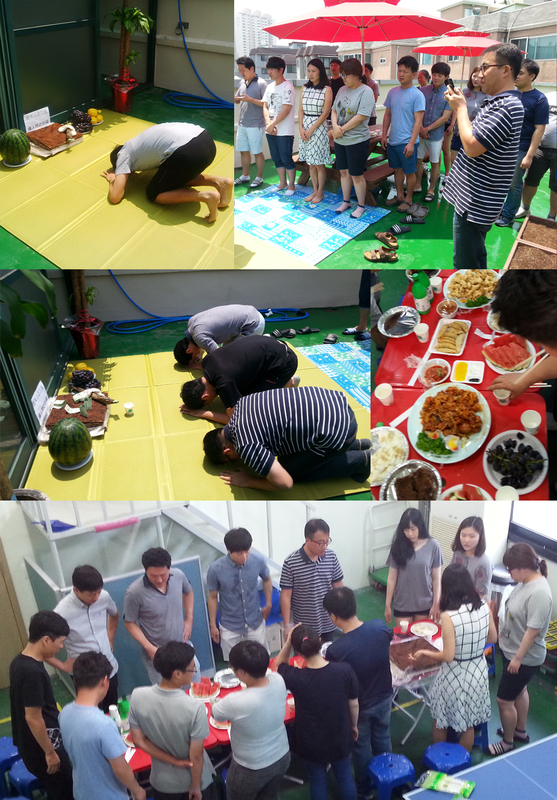 Following the Korean traditional shamanism, we prepared some food and bowed preying for people's safe and for being Hardkernel forever. Time to enjoy the great Volumio audiophile music player on the ODROID-C1. Michelangelo Guarise (The creator of Volumio) has announced the Volumio OS image for the ODROID-C1 today. We have a 1.5 Ghz quad Core CPU, which on paper is faster than many competitors (not only the PI). I��m not able to say how those figures are actually a sensible improvement, as I just started looking at the Amlogic SOC ( which seems quite ubiquitous in embedded multimedia appliances). But what makes it really interesting for Volumio based scenarios are the Gigabit Ethernet, the eMMC memory slot (sold separately) and the integrated IR receiver. 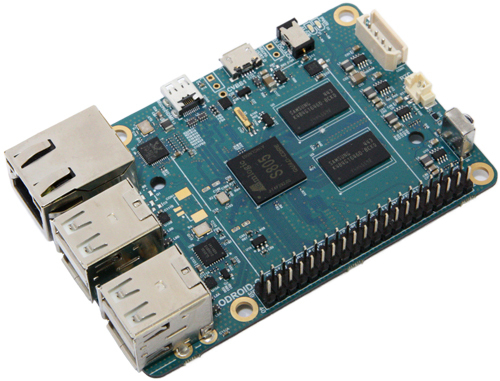 Add that Hardkernel seems to have the widest range of accessories for their boards, and you get that we can consider the C1 one of the best candidates to power a Volumio system. Talking about real-world performances: the Odroid C1 delivers one of the smoothest Volumio experiences. It boots faster, and loads faster than the high-specs comparable quad-core boards (UDOO, Cubox-i). ODROID-C1+ is coming with a native I2S interface to support the HiFi DAC add-on boards. It will be available in the middle of August. Volumio 2 is coming with four exciting key words Speed, Modularity, High Fidelity and Future Proof. For those of you with an ODROID-C1, grab the image from the DOWNLOADS page as usual, and drop your feedbacks on this thread ! Setting up your C1 as a Volumio music player is dead easy, and the project��s website has documentation to guide you though the steps. - Install the image on an SD card (2GB or larger). Installation guide is here. - Add file to the playlist, sit back and listen ! On the C1+, 192Khz/24bit FLAC/WAV files in a NAS server could play back flawlessly thanks to the 1.5Ghz quad-core processor and Gigabit Ethernet connectivity of ODROID-C1. We could control the full features of Volumio with iPhone or Android smartphones. The Web UI does well on mobile. Do you want to control various GPIO/ADC/PWM/I2C/UART/1-Wire devices on Android? Quick & Easy to make a nice GUI application with Java on Android ? Can we call it "Embedded Android" ? We've prepared 5 examples with some proper Kernel drivers for the ODROID-C1. It is very basic and essential to learn the Embedded Android. Note that you must update the Android OS image to enjoy below examples. I2C sensor access and Display temperature, pressure, humidity, UV index, illumination and so on. UART read/write access. You can test Tx and Rx signals. 1-wire access example can read the DS1820 sensor values from two nodes. Source code and how-to guide are available now! Android OS image v1.5 for C1 is here. Quad Core Linux computer is now $35.00. Don't put up with the slow single core computer anymore. the ODROID-C1 will give you a lot more satisfaction and fun with incredible performance for a very low price. ODROID Magazine for November 2014 is now available! This month, we demonstrate how to enable virtualization on the XU3 with KVM, setup dual monitors with the XU3, install NativeBOINC, evaluate the DOSBox and Fake86 applications for DOS and X86 emulation, install Node.js and Open Media Vault, program a GPS navigation system for an unmanned ground vehicle, and much more! - Microsoft-Free Mining with Freeminer: Now that Mojang has Set Sail for Redmond, How About An Open Source Game?